For the past week, we have been celebrating #PulsarWeek on social media in honor of the 50th anniversary of the discovery of pulsars. 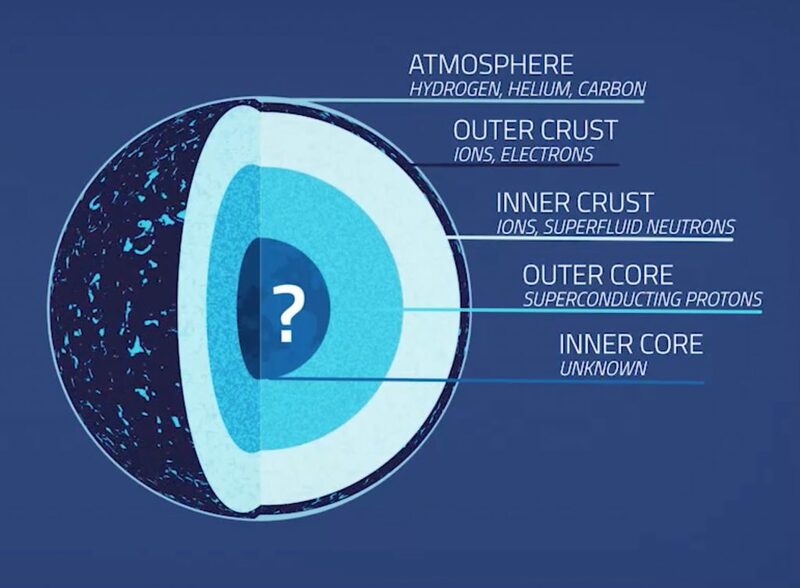 For more on the discovery itself, and about some of the researchers currently studying pulsars in NASA Goddard’s Astrophysics Science Division, here’s a guest blog from Goddard Office of Communications 2017 summer intern Kathryn DuFresne! August 6, National Root Beer Float day, will be a normal Sunday to most people, but on this day in 1967, pulsars — a combination of the words “pulsating star” — were discovered. 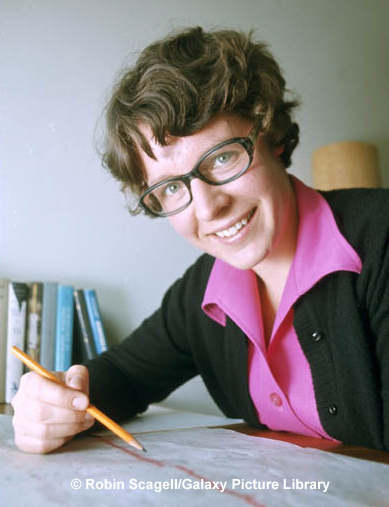 The discovery by Jocelyn Bell Burnell occurred during her graduate school work, while she was analyzing over 120 feet of chart paper produced every four days from the new 81.5-megahertz telescope at Cambridge University. Unusual markings on the chart that she referred to as “scruff” took up less than an inch of the paper, but were strange enough to warrant further investigation. 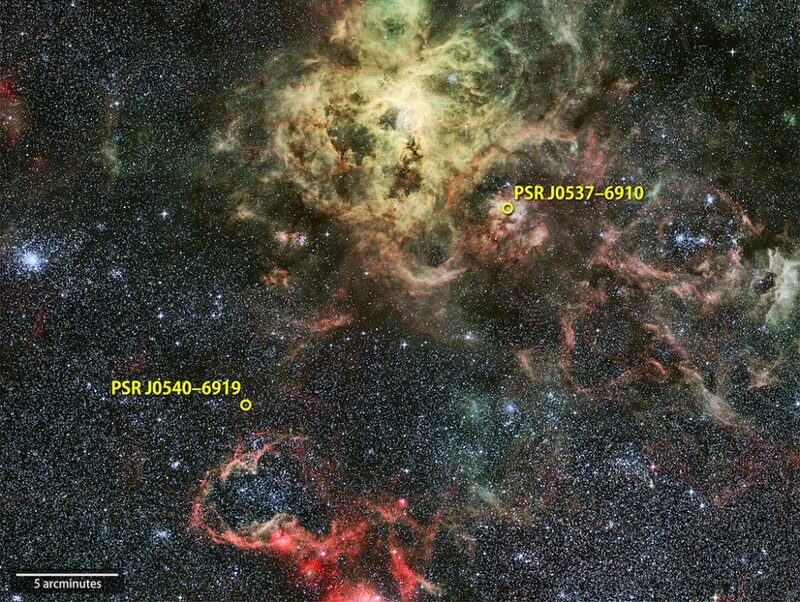 The flash, occurring every 1.33730 seconds, was the first pulsar ever discovered. The data from first observation of pulsars came from less than an inch of data from the 81.5-megahertz telescope at Cambridge University. This strange “scruff” has now led to over 50 years of pulsar-based research. Fifty years later, scientists such as Drs. Jean Swank and Elizabeth Ferrara, astrophysicists at NASA’s Goddard Space Flight Center in Greenbelt, MD, study the fast spinning neutron stars daily. Quite a few varieties of pulsars are known, and the periodic flashes are known at all wavelengths, including the radio that Bell Burnell found, X-rays that Dr. Swank has studied for many years, and gamma rays that Dr. Ferrara works with. Questions regarding the objects still exist, making the field an active area of study. For Drs. Ferrara and Swank, their research allows them to follow in the footsteps of Dr. Bell Burnell’s discovery. 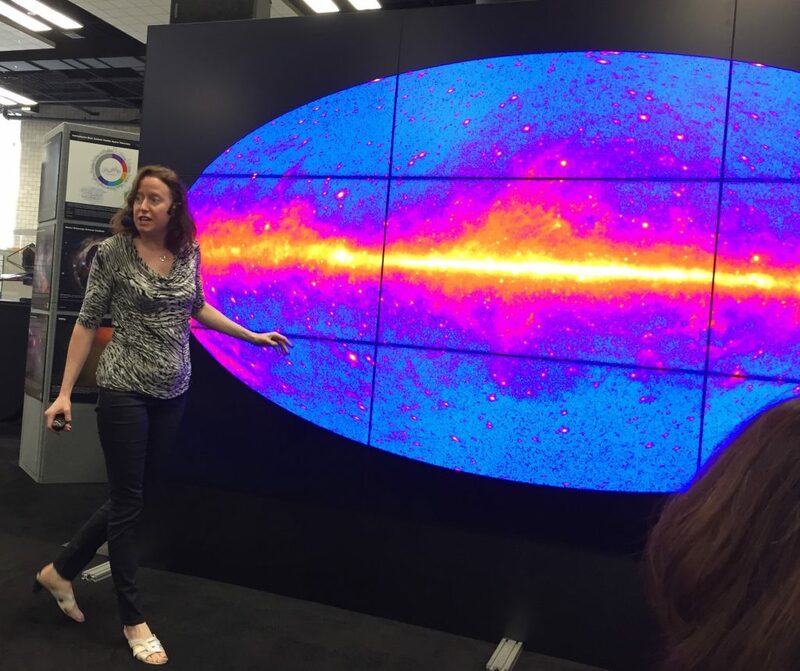 Dr. Ferrara’s adventure in astronomy began with studying active galactic nuclei, but she later joined the Fermi Gamma-Ray Space Telescope project. Her study of pulsars came about due to attraction to the mysteries in the data. This desire to understand what exactly is happening in the data is a driving factor for many who study pulsars. 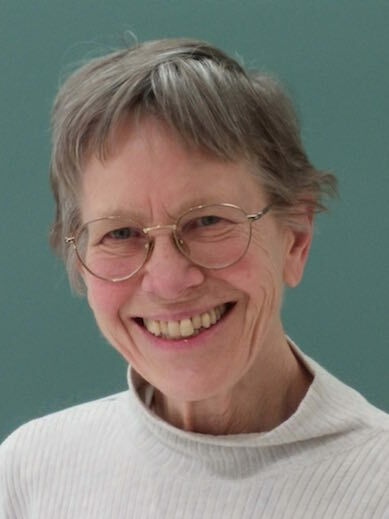 Discovery thrives in the community of pulsar astronomers, but Dr. Bell Burnell was initially pushed to the side when her discovery was awarded a Nobel Prize in Physics. Dr. Bell Burnell did not receive the award, although the credit is primarily acknowledged as hers. Obstacles such as this are still present within the community, but both Ferrara and Swank agree that a majority of those in the field are there to support and encourage discovery by all. Drs. Ferrara and Swank serve as inspirations in the astronomy field for many young girls and women looking to join them in science, technology, engineering and mathematics (STEM). As such, they gave their advice to those looking to explore the world of STEM. Swank’s advice reinforces the rewards of that dedication. Fifty years after their initial discovery, pulsar research by women is still making an impact on the astronomy community, answering some of the universe’s biggest questions, one “pulse” at a time.